The Dickies EH89000 Eisenhower Fleece Pullover is constructed from 540gsm bonded fleece incorporating an non-pill outer and a thick pile "sherpa" fleece inner. 1/4 length YKK zip for ventilation. Rib knit cuffs and hem. Handwarmer pockets. Contrasting nylon taslan arm panels provide superior wear resistance. 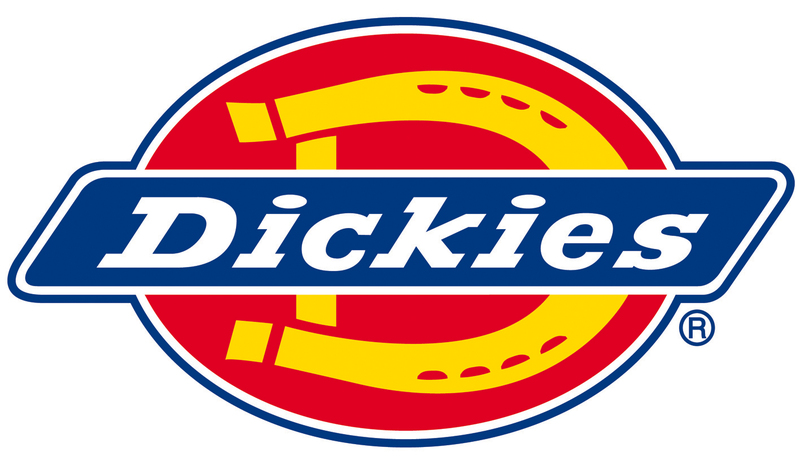 The Dickies EH89000 Eisenhower Fleece Pullover is machine washable.